Is Toni Trucks leaving SEAL Team, role of Lisa Davis? Is Toni Trucks leaving SEAL Team? We discuss Davis’ decision and more on season 2 episode 15 tonight. 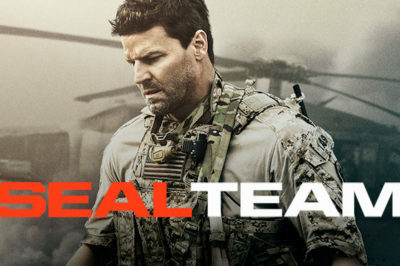 SEAL Team season 2 episode 17 spoilers: Is someone in danger? 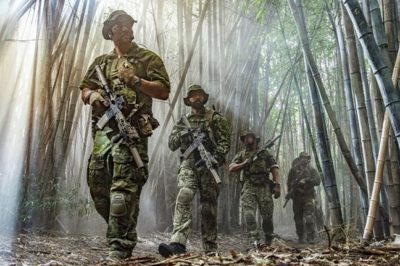 SEAL Team season 2 episode 17, airing on CBS come April 10, is going to produce a fairly-familiar effect. After all, someone is in grave danger. 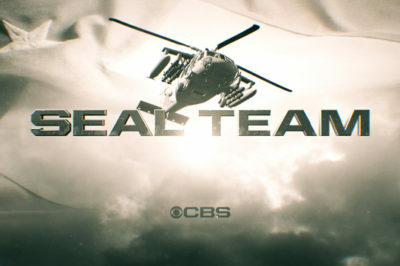 SEAL Team season 2 episode 15 may not be on CBS until Wednesday night, but CBS is ensuring that we have quite a bit to talk about here long in advance. In this piece, we discuss the state of the current SEAL Team ratings, plus also the latest from Empire and STAR. It’s been a long, long wait, but tonight, SEAL Team season 2 episode 14 came back and delivered the goods! SEAL Team season 2 episode 15 will air next week — no more hiatuses here! We’re likely getting a straight shot of episodes. As you await the return of SEAL Team season 2, here is everything you need to know about the ratings + where it stands. 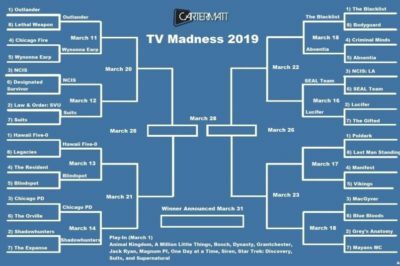 In this TV Madness 2019 showdown, SEAL Team is facing off against Lucifer. Which one of these shows could be advancing? There’s a pretty good chance that SEAL Team is not the first show that you’ve had an opportunity to watch over the years. If you love yourself some SEAL Team, you know already that you’ve been waiting a long, long time to get some footage from what lies ahead.